What is Cold Laser Healing Therapy? We wanted to remind all of our clients that Hope Animal Medical Center offers Cold Laser Healing Therapy as another one of our innovative treatment options. The laser beam stimulates the cells and tissues, reduces inflammation and helps minimize pain of many chronic conditions like arthritis, hip dysplasia, tendonitis and more. The cold laser light penetrates deep into the tissue and provides energy that encourages cellular respiration to promote healing. The laser beam also affects nerves directly decreasing the diffusion of pain signals to the central nervous system. The net result is increased rate of healing and decreased pain. The treatment time depends on how chronic the condition is and the depth the laser light needs to reach to be effective. However, almost all treatments will be between 2 and 10 minutes. The number of treatments can vary greatly based on the condition, but many pet owners notice a positive difference within 3 or 4 treatments. The cost of Cold Laser Therapy is very affordable and it will depend on the number of treatments needed. Individual treatments are $50.00 or we have a package of 6 treatments for $250.00. Please contact Hope Animal Medical Center at 706-546-7879 if you are interested in scheduling a laser consultation or have any questions regarding treatment. We look forward to helping you and your pet discover the benefits of using Cold laser therapy! Valentine’s Gone Wrong! Flowers and Chocolates Cause Vomiting and Diarrhea in Pets! “Loving Treats” That Can Be Lethal! February is a time of year when loved ones express their affection for each other by giving and receiving chocolates and flowers. It is nice to remember our pets on this special day, as well. However, it is NEVER in the best interest of our four-legged friends to give them easy access to chocolates or flowers. As many of you already know, if a pet eats chocolate, there can be serious health consequences. Some of the common side effects include vomiting, diarrhea and even seizures. Call Your Veterinarian Immediately, Don’t Wait! If you suspect that your pet has ingested any amount of chocolate, you may want to call your veterinarian to alert them of the situation. Depending on the type of chocolate eaten, you may have a life-threatening situation or you may just have a mess to clean up with no implications. Your vet may ask you to bring your pet into the office immediately so they can empty your pet’s stomach and give medications to help reverse the effects. Milk chocolate often only causes diarrhea and vomiting, but the ingestion of even a small amount of dark chocolate or baking chocolate can, in some cases, cause death. It is better to give your pet a treat that is made especially for dogs or cats, and keep your own goodies away from curious paws and mouths. A beautiful bouquet of Valentine’s Day flowers also can have serious health consequences for our pets. Curious cats and dogs often can’t resist chewing and eating the leaves and petals of a florist’s creations, which can cause digestive problems, diarrhea in pets, heart problems, kidney failure, liver disease and/or seizures. That’s why it is so important to display your flowers out of your pets’ reach. Certain flowers can be toxic if eaten. If you suspect or can confirm that your pet has eaten plant leaves or flower petals, the identity of the plant or flower is crucial in determining its toxicity. You can either call the ASPCA’S National Animal Poison Control Center at 1-888-426-4435, or Hope Animal Medical Center at 706-546-7879. 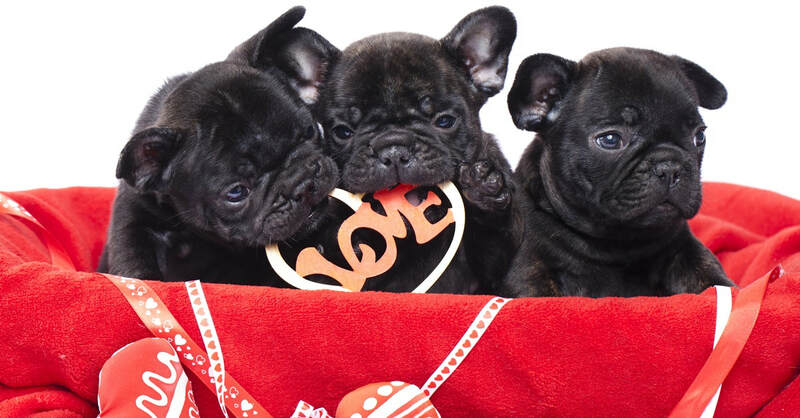 Common Valentine’s Presents that Can Cause Diarrhea in Pets! Common flowers and plants- including some often found in your own backyard-that are especially toxic and can be fatal if ingested include: Oleander, Lilies, Sago Palm nuts and seeds, Castor Bean, Azalea, Rhododendron, Chrysanthemum, Peace Lily, Tulip bulbs, Amaryllis, English Ivy and Autumn Crocus. Everyone loves to receive chocolates, flowers or plants on Valentine’s Day. 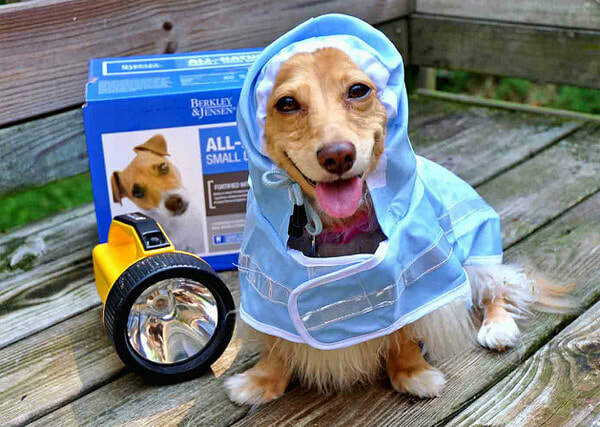 By making sure they are kept away from nosy canines or hungry felines, you can enjoy them safely with no fears of accidentally poisoning your pets. Remember to make the day special for pets by giving lots of love, extra attention and a few safe pet treats. Be observant of your pet's response to loud noises. Thunderstorms and fireworks are a known causes for pet anxiety, but celebration party favors and popping champagne corks can be just as traumatizing. If you are hosting a party, make sure your pets are placed in a comfortable area that is separate from the activities. Make sure they have plenty of water and are secure. When possible, refrain from keeping them outside, as fireworks and other neighbors celebrating can lead to the same ruckus and worry. Always keep your pet's tags on his collar. In the case he does get spooked and bolt for an open door or gate, an ID tag will be imperative to getting him home safely. Beware of alcohol! Many pets can be drawn to glasses of beer or liquor that have been left behind after the celebration is over. Consumption of alcohol can be highly dangerous for animals, and even deadly. Make sure to thoroughly clean up the area before you allow your pets to enter. Always keep a close eye on them, and never give them any alcohol as a treat or joke. Be aware of party decorations. 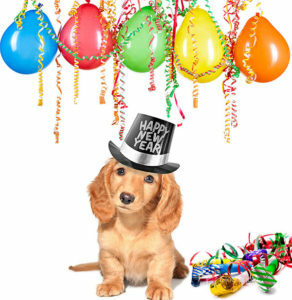 Balloons, streamers, party hats or confetti can be unhealthy for an animal if ingested. While decorating for your party, keep the animals in a separate area where they do not have access to the decorations. If they do get into them, consult a veterinarian immediately. We will be offering discounted boarding for any Hurricane Florence evacuees. Please call us at 706-546-7879 for availability.